Dreadnought South West Association is a new organisation that works with arts and heritage to champion women’s voices and stories. Our first major project celebrates the centenary of The Great 1913 Suffrage Pilgrimage and asks, ‘What is important to women today’? We will tour a new play, ‘Oxygen’, performing at many of the stopping places along the South West route of the original Pilgrimage (see Oxygen & Tickets). There will be responding arts and heritage waymarker projects taking place and a series of land journeys connecFng the region from Land’s End to Marlborough in Wiltshire, ensuring that women’s voices are heard across the SW in 2013 (see the Oxygen Online Map). 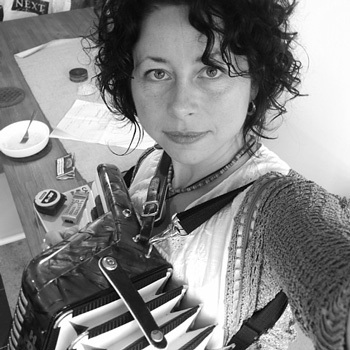 Natalie is currently working on 'Oxygen'; for Dreadnought South West, Summer tour 2013. She is also Joint Project Director for DSW. 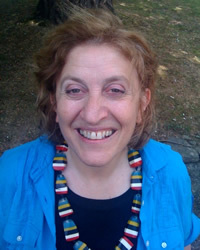 Most recently she wrote 'Exodus' for Box of Tricks Theatre Company's Word:Play/NWxSW tour 2013 www.boxoftrickstheatre.co.uk . Natalie is a collaborator with Blind Ditch ; for 'This City's Centre', in Exeter, 2013 www.blindditch.org . ‘Rift’; was produced at the Brewhouse Theatre & Arts Centre, Taunton in 2012, awarded the Inspire mark, as part of the Cultural Olympiad. ‘Coasting’ was developed through Bristol Ferment and produced in the studio as a Bristol Old Vic www.bristololdvic.org.uk production, 2011. 'Wild Doves', was produced at Bristol Old Vic as part of their Short Fuses season, 2010. 'Scottish Kiss', Paines Plough's www.painesplough.com Come To Where I'm From, 2010. ‘Metal Remains’, was produced by Theatre West at the Alma Tavern, Bristol in 2008 and shortlisted for the 2009 Meyer Whitworth Award. 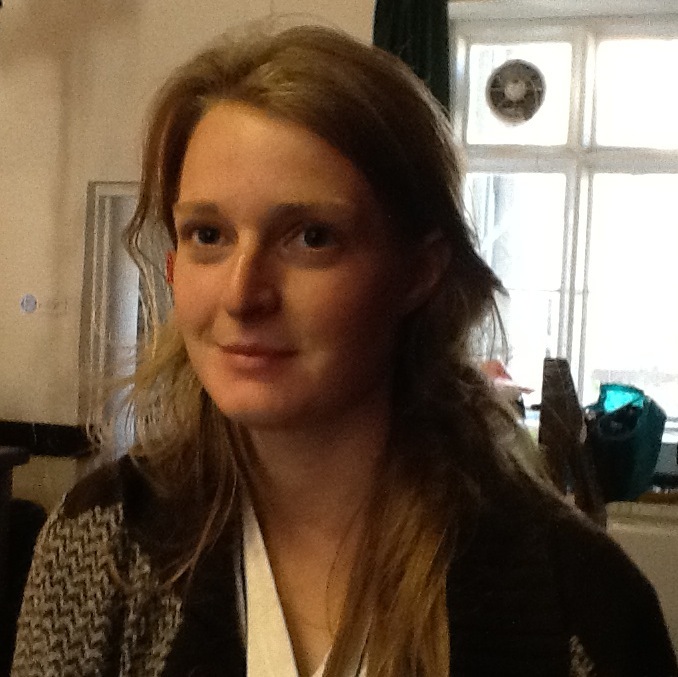 Natalie is a fellow of the Hypatia Trust and an Associate Lecturer in Theatre & Performance at Plymouth University. Having a wide experience of project and production management in theatre, production touring, live music, site specific productions, public space works, television and live events; Kerrie has developed a considered and knowledgeable practice for producing creatively admired and functionally balanced projects both in the UK and Internationally. She has considerable financial management, public consultation and reporting experience across a broad range of arts practices. Her recent clients include the BBC, MAYK, Mayfest Contemporary Theatre Festival, SC Productions, SWN Music Festival, Sunday Best Record Label and Sidewinder Management. Charlotte graduated from Royal Welsh College of Music and drama and got her first touring job with Miracle Theatre, Cornwall in 2008. She then went on to form Cornish-based company 'Owdyado Theatre, of which she is co-artisic director, actor and stage manager. 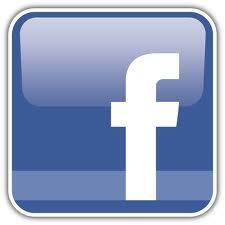 'Owdyado's second show "Wrongdoings and Wake Up Calls at the Stop-Off Motel is re-touring in the autumn of 2013. 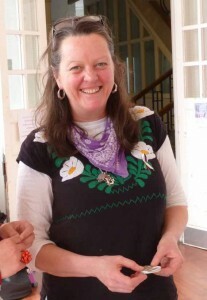 Catherine is an artist, facilitator and tutor and a Director for Double Elephant Print Workshop, Exeter, UK. Through her artist practice Catherine explores, document and raises awareness of human rights through creating work and exhibiting, art action and participatory workshops. Women’s rights are human rights and Catherine has been involved in Exeter’s Annual International Women’s Day celebrations since 2007, as a project coordinator, artist, and participant, she works closely with co-collaborator, artist Nicci Wonnacott. From a background of sculpture Sophia creates installations, sets and objects, puppetry and costume for performers and audiences to inhabit, manipulate and transform. 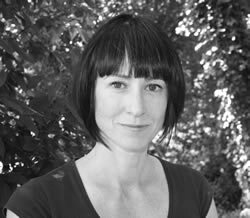 Much of her work is participatory and interactive, collaborating with artists in dance, theatre, music, film, and with the general public. Recent work includes The World At Your Feet – The Barbican Theatre, Plymouth; And The Horse You Rode In On – Told By An Idiot; Phenomenal People – Fuel, WOW Festival. 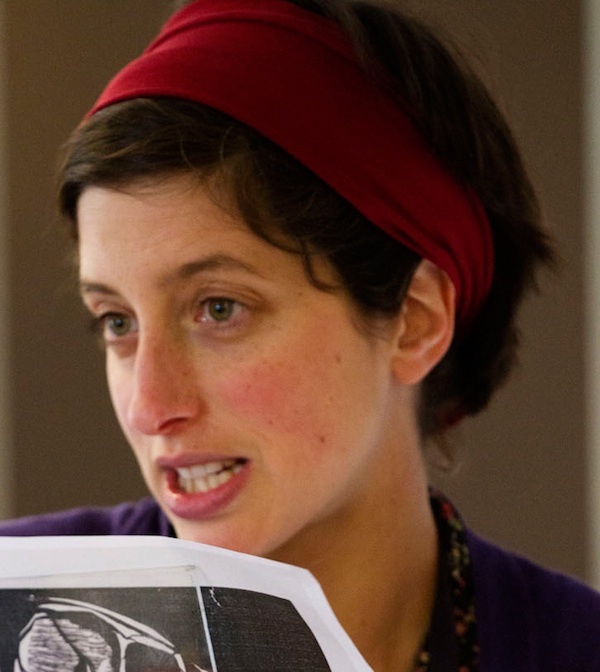 Sophia co-created the award winning Mischief with Theatre-Rites & Arthur Pita. She is currently working with Sadler’s Wells, Uninvited Guests, Jane Mason, Impermanence Dance Theatre and Told by an Idiot. 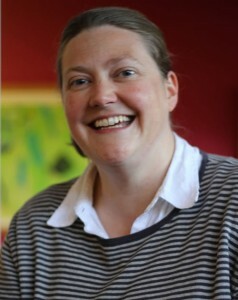 Sally has over 10 years of experience in managing touring theatre and comedy. She is also an established actor, producer and teacher. 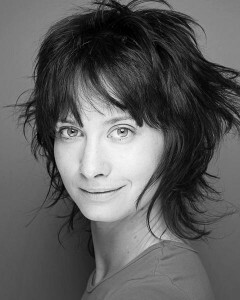 She trained as a clown at the school of Philippe Gaulier, Paris, in 2007 and graduated with a BA Hon’s in Drama in 2003. Sally has toured nationally with many diverse companies including; Miracle Theatre Company, Rogue Theatre Company, Cube Theatre Company, O-region, True West and South West Screen Ltd.
Sally is also the company manager and one of the core actors for her own theatre company, Trifle Gathering Productions; A Curious Evening of Trance & Rap with the Ogden Sisters by Nick Whitby (Smack the Pony, Eddie Izzard and channel 4) and Kyla Goodey, Charity Shop Cabaret, Edinburgh Fringe, Hendricks Library of Peculiar Writings Brighton Fringe, Mock the Strong Cabaret, Larmer Tree Festival and Port Elliot. 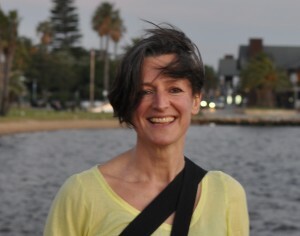 Belinda has more than 20 years experience in the publishing industry, as a journalist, feature writer, copyeditor and editor, working on daily, weekly and monthly titles including: The Oil Daily, Financial Times Telecoms & Media, Neon, Cable Guide, Devon Life, Exeter Life, and Taste Buds. Belinda writes about theatre in the South West for Exeunt (www.exeuntmagazine.com), and most recently devised, contributed to and edited Wildfire a daily critical review of Exeter¹s Ignite theatre festival. Other projects include Exeter Insider (www.exeterinsider.co.uk), a blog that focuses on arts and cultural activities in Exeter; social media workshops for the arts and charity sectors; and freelance performing arts marketing. 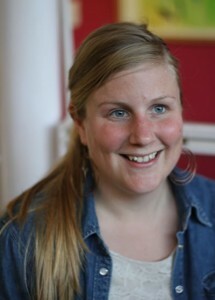 Erika Lindahl is our project intern and Assistant-Director for Oxygen. She has travelled from Sweden to be with us on our adventure. Her work and dedication to the project has been amazing, and we have thoroughly enjoyed working and collaborating with Erika. We have learnt much from her presence and ways of seeing in the rehearsal room. Erika is a theatre practitioner in her own right and her play Fireflies has been performed in Sweden and Plymouth and is published. 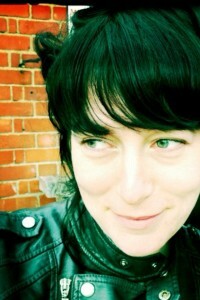 Sarah is a visual artist and freelance community curator, often exploring memory and sense of place. She uses a range of media and processes, but the intimate acts of drawing and careful listening are her most frequent starting points. Mapping intrigues Sarah in the way it at once reveals and obscures worlds. She has worked with maps for a while, often with a focus on collecting stories and community heritage. And now, swarming over the earth with our tiny insect bodies and putting up flags and building houses it seems that all the journeys are done. Not so. Fold up the map and put away the globe. If someone else had charted it, let them. Start another drawing with whales at the bottom and cormorants at the top, and in between identify, if you can, the places you have not found yet on those other maps, the connections obvious only to you. Round and flat, only a very little has been discovered. 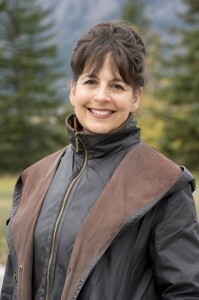 Diana Theodores, PhD. trained with the visionaries of the American Modern Dance, Martha Graham and Merce Cunningham. She has worked with many inspirational artists in theatre and dance over the years and has staged works at the Abbey Theatre, the Gate Theatre, the Royal Court and many others. She has taught in Dance and Theatre at universities and conservatories internationally including Trinity College Dublin, The University of Texas, Austin and Dartington College. 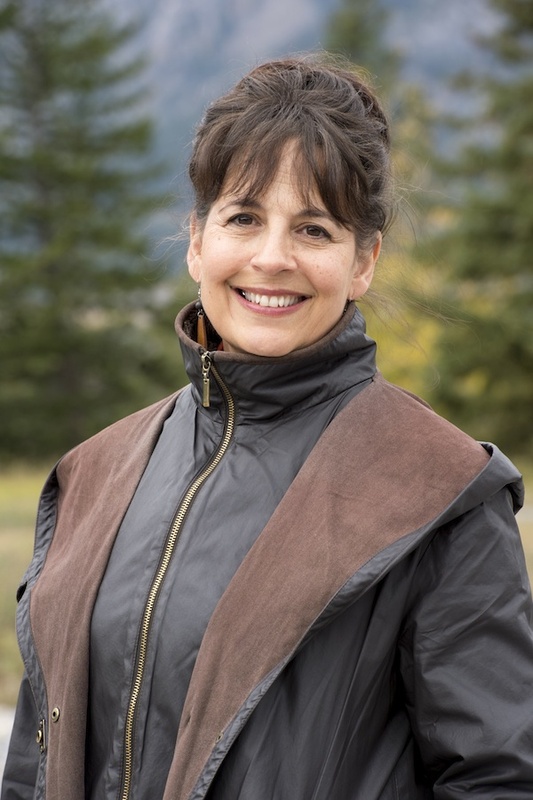 Diana has written extensively about dance as a journalist and is author of several books including First We Take Manhatten: Four American Women and the New York School of Dance Criticism, Writing Dance: Righting Dance and Dancing On the Edge of Europe. Diana lived in the South West for many years and is a native of New York and now resident of London. Nicci works as a political artist, practicing in art action and the manifesto through performance, participation and mapping the body. Working in text, film, theater, textiles, drawing, sculpture, photography and in sonic arts; to create social commentary, documentation and exhibition. Nicci reflects on ritual and peace, sometimes paying homage to political women, resurrecting their words back into public space as an act of re-enchantment. The archetype of the woman in white is a recurring theme, which manifests as feminist discourse. 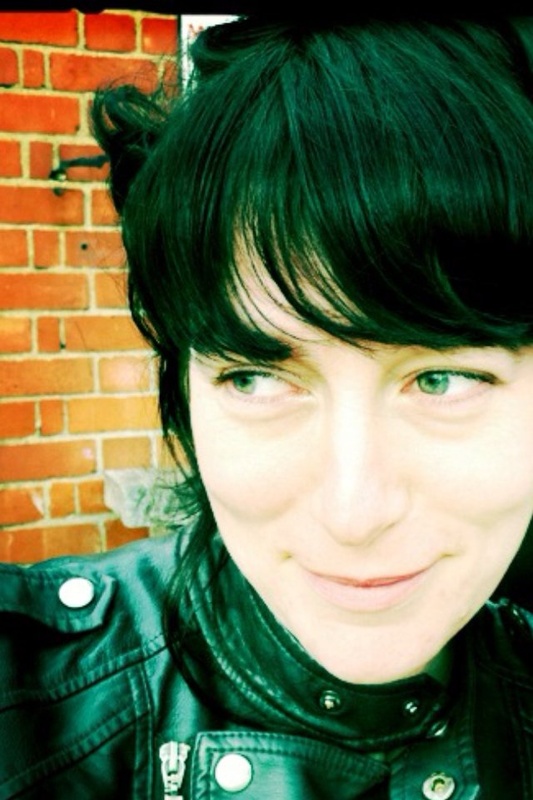 As a freelance lead artist/educator and creative consultant Nicci visualises and directs partnership projects and works as a lecturer, tutor and mentor within Fine Art education. 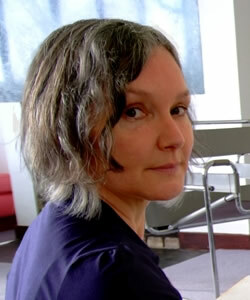 As co-founder of International Women’s Art, Nicci has directed International Women’s Day events in Exeter with Catherine Cartwright.